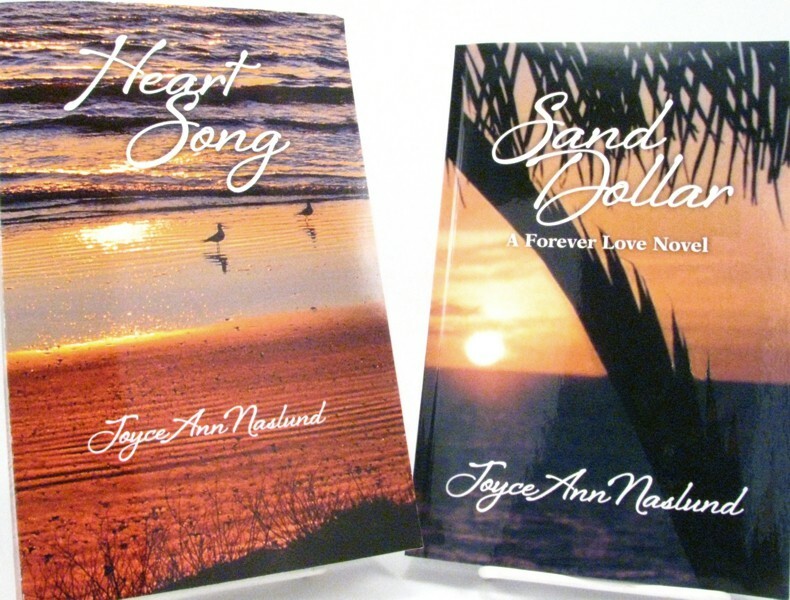 Heartsong is Joyce Ann’s first novel and Sand Dollar her second. She and her husband make their home in Minnesota. They have two grown children and four grandchildren. 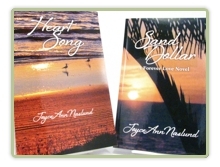 We can’t wait to see the next novel from the Naslund collection! Joyce’s Novels are examples of soft cover perfect bound books with a gloss laminate.